Memos comprise the internal communications in a company memos. Besides emails, memos are an integral part of formal business communications. They convey information to employees regarding policies, organizational changes, project updates, and so much more. 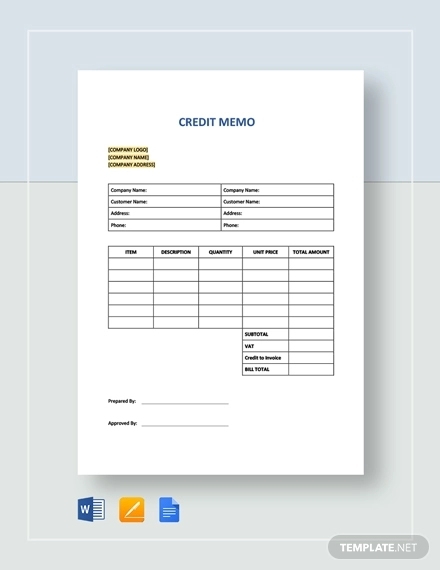 A basic memo represents a life line for internal and even external business communications. 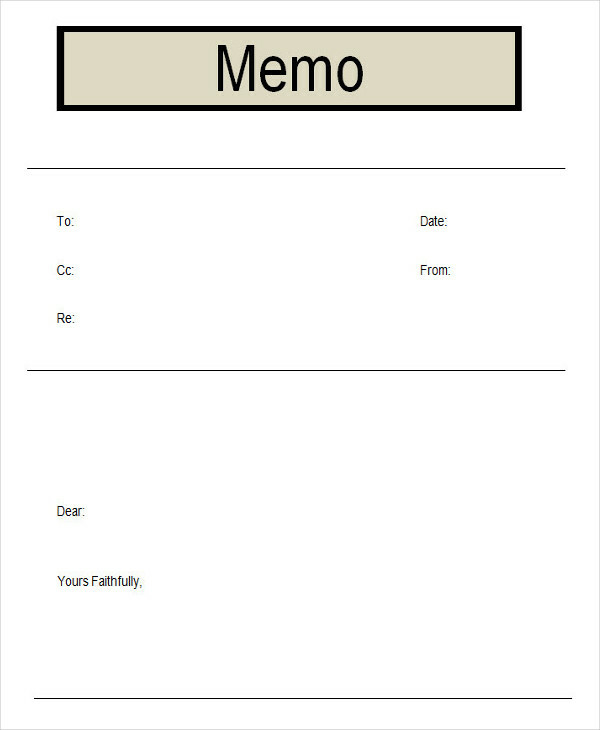 An effective memo is informative but straight to the point. 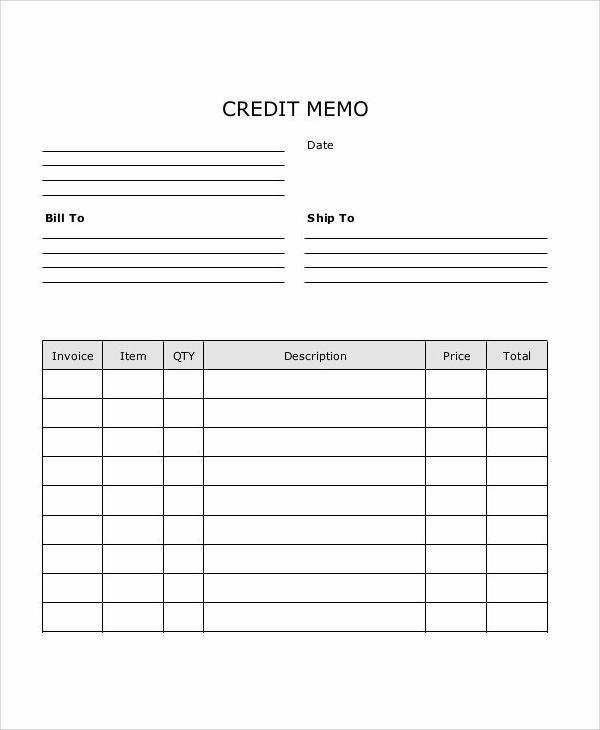 Examples of blank internal memos and other memo examples are found in the page for your perusal. Additionally, other types of memos are found in out site. Just go to the home page and search for the specific memo type that you like. 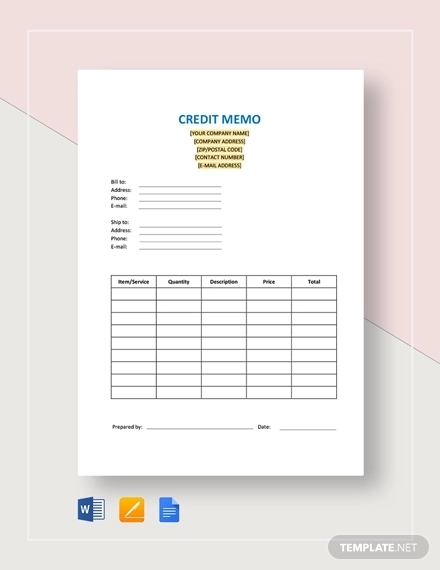 A memo (short for memorandum) is a short document or notes template used for internal business communications. 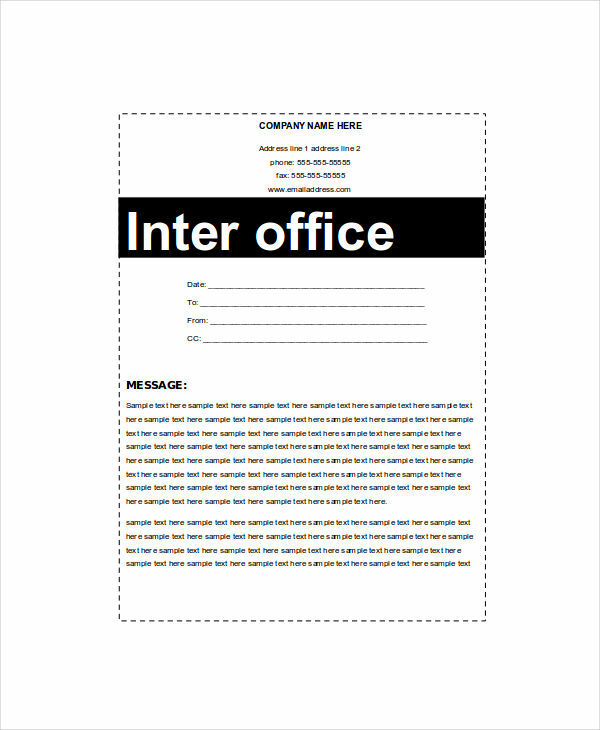 It is often issued to employees to inform of internal policy changes or announcements. 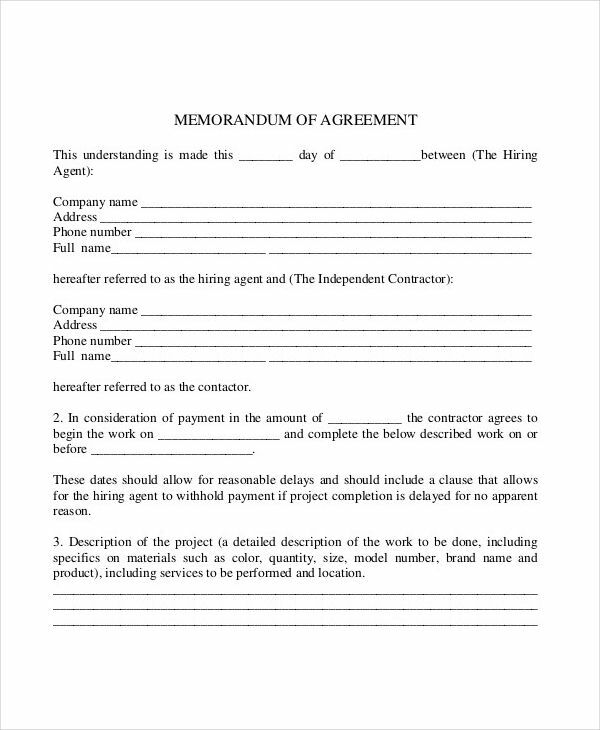 Memo examples and professional memos seen on the page provide additional information regarding making memos. Just click on the the download link button below the sample you have chosen to access the file. 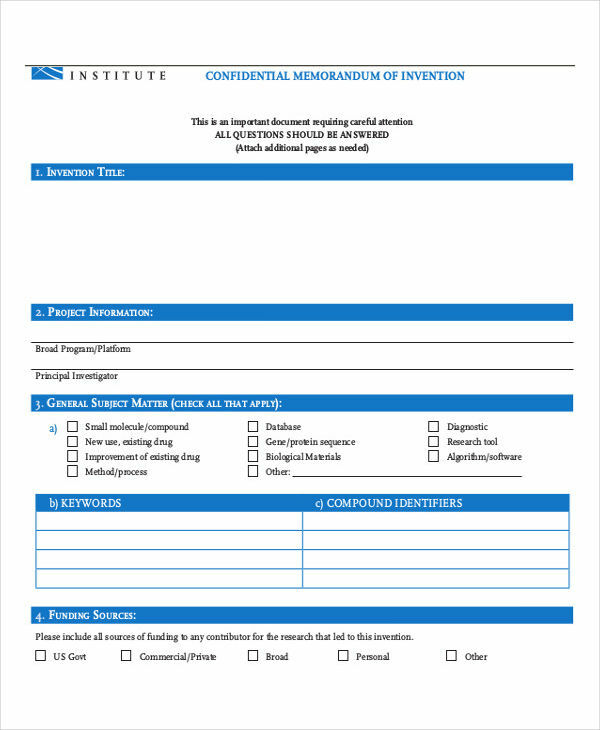 Like all standard writing formats, a memo has an introduction, body, and conclusion. However, before the introduction comes the header. The header distinctly indicates who the memo is sent to and who sent the memo. It also contains the date and the subject for the memo. This is followed by a declarative sentence that announces our main topic. The declaration discusses major points revolving around the main topic and a conclusion serving a summary. A memo uses a formal tone, since for the most part, memos are announcements. Memos also serve to inform of new procedures and policies that will be implemented in the business. 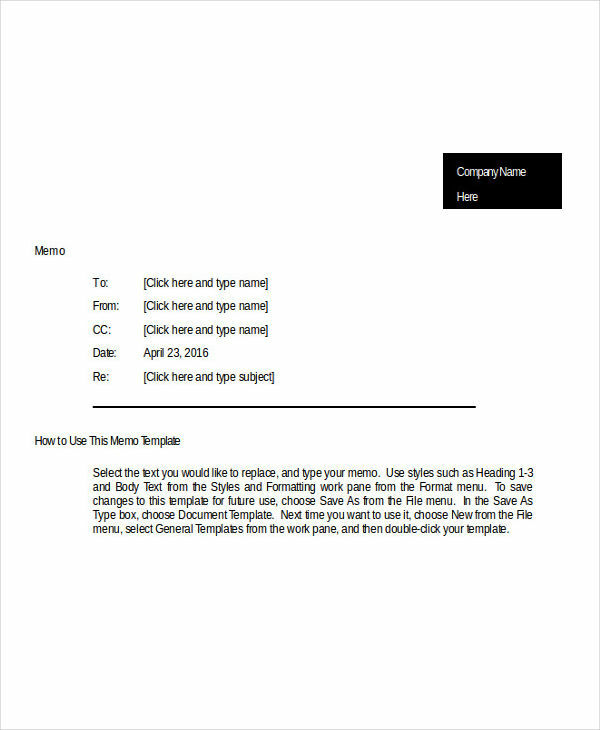 Memo examples in PDF and formal memo examples in the page can assist in knowing how memos are made. Click on any download link button sample to access that file. Who the memo is for. 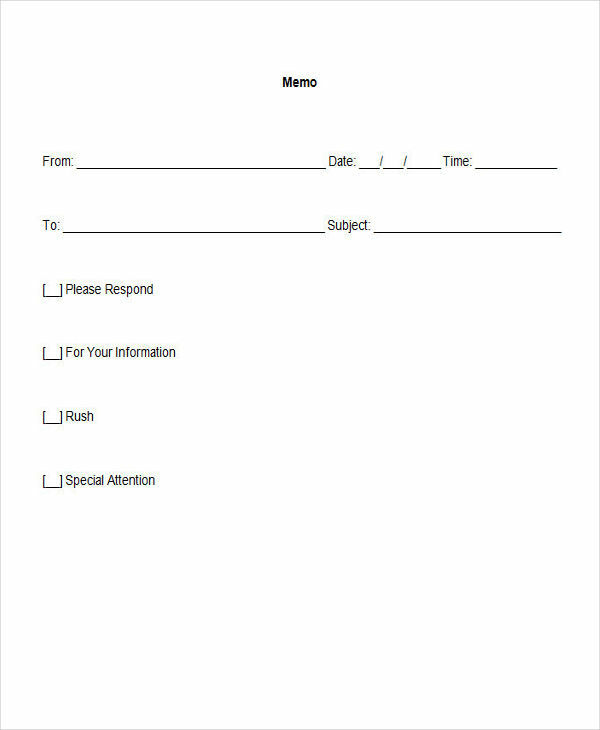 The needs for the audience or recipients of the memo have to be considered before making a memo. The objective is to be very clear and concise in communicating memos to all levels of the business with no vagueness or obscurity. The subject is highlighted. 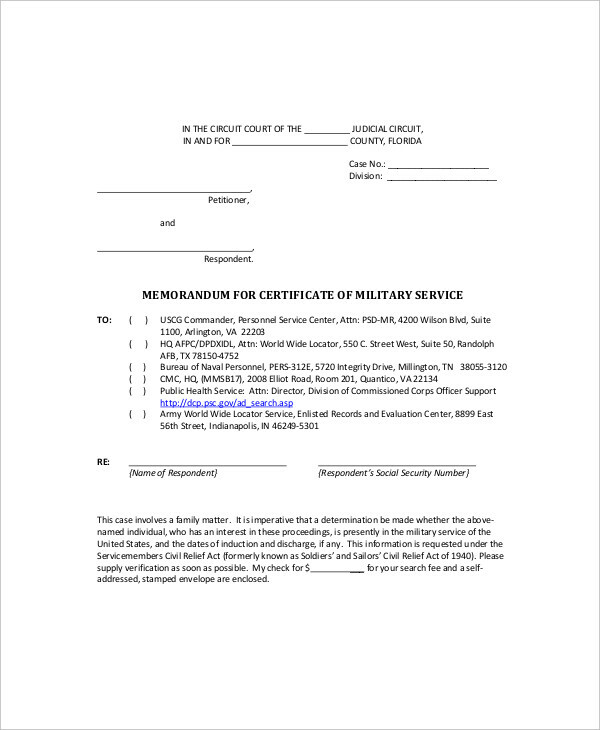 Clear and concise declaration of the subject will provide a clearer picture to the intended receivers or recipients of the memorandum. Directness. Memos are direct to the point with no beating around the bush. They come with a clear and definite purpose. Thus, being straight to the point and as blunt as possible is the objective of a memo. Factual. Memos must be objective and should state facts. It does not in any way have bias, preference, or be inclined to an interest. Memo examples in Word and sample memo examples are showcased on the page to illustrate how a memo is made and the structure the different types of memos hold. Be sure to click on any of the download link buttons below the samples to get a closer look at any of them.